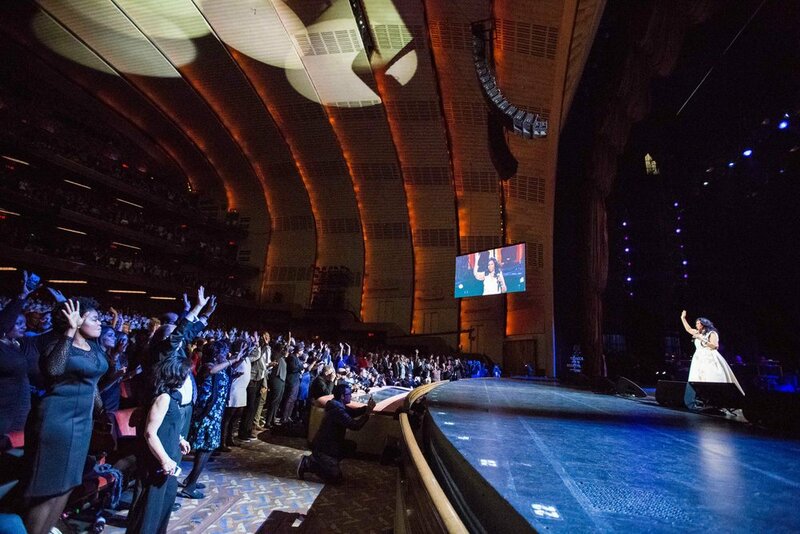 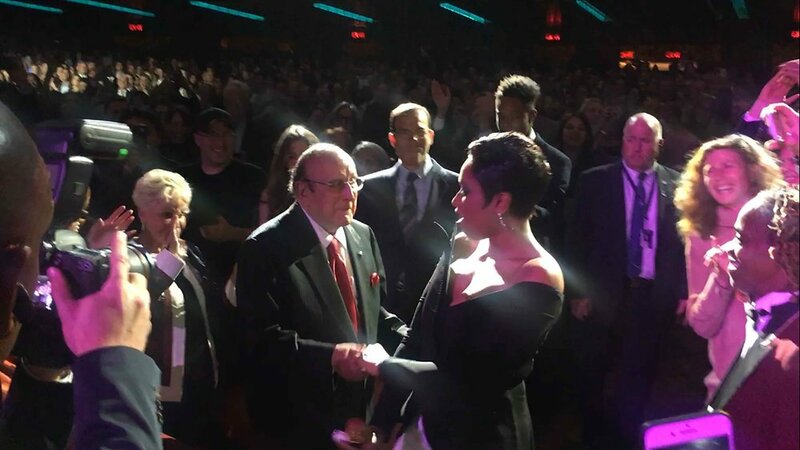 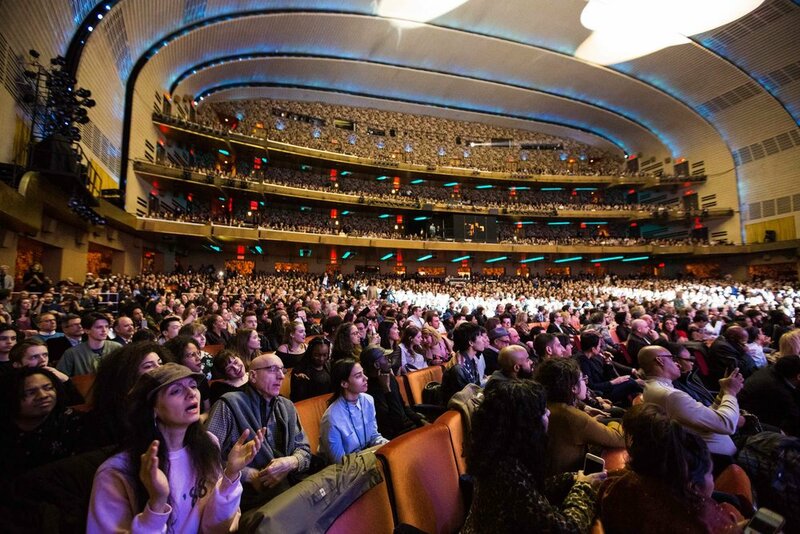 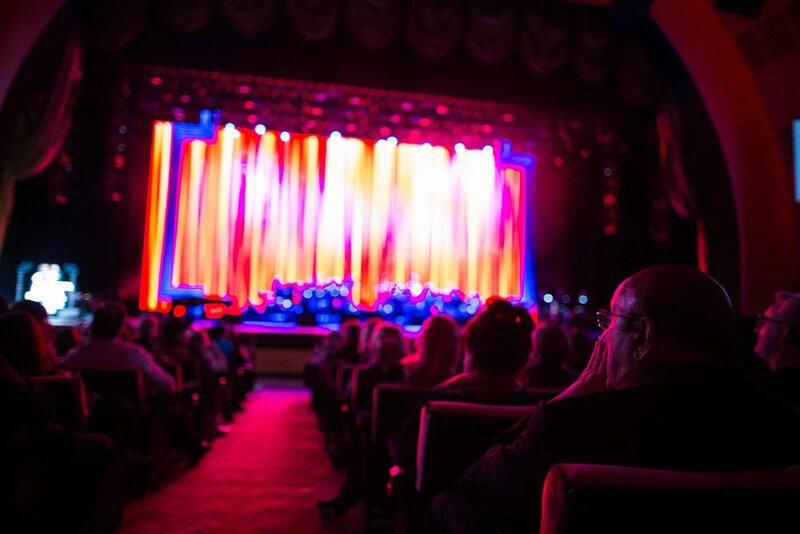 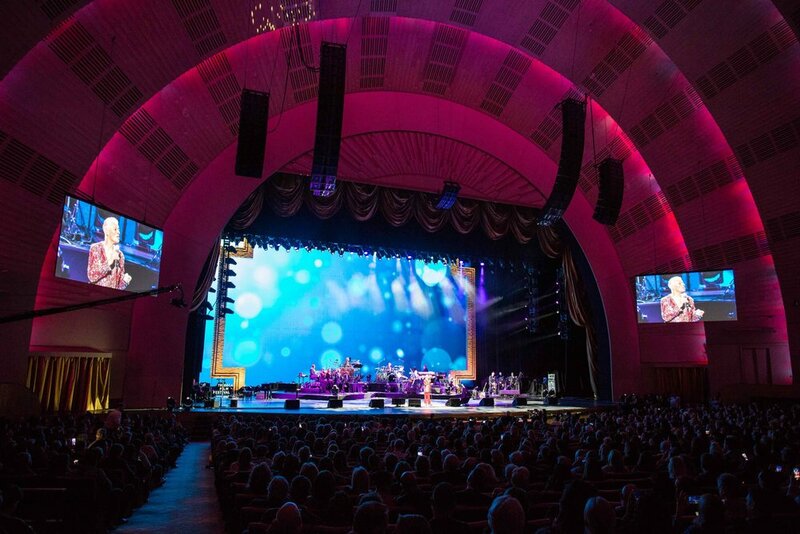 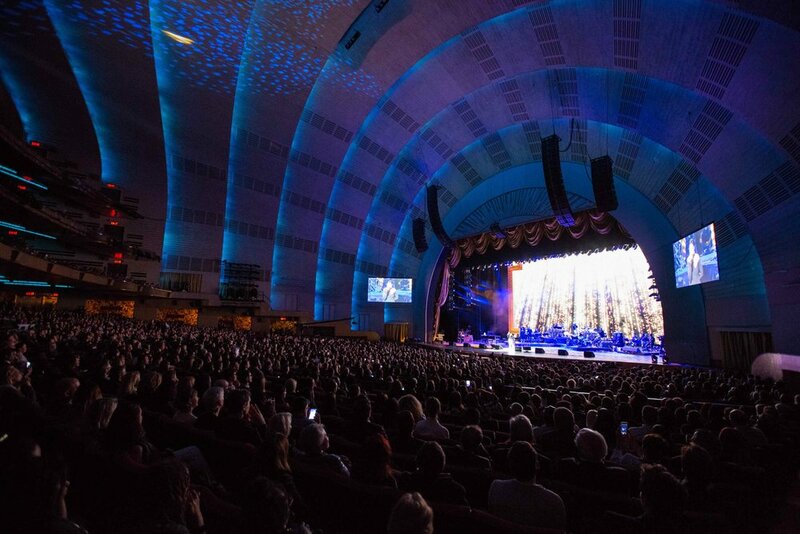 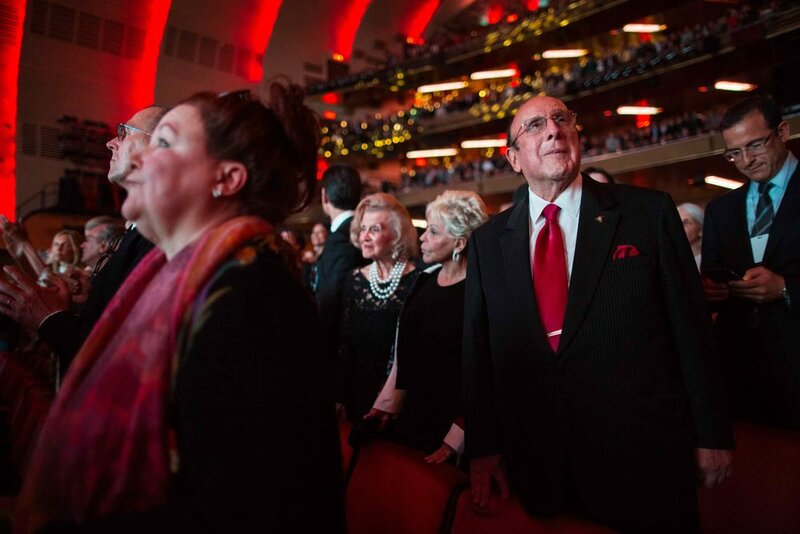 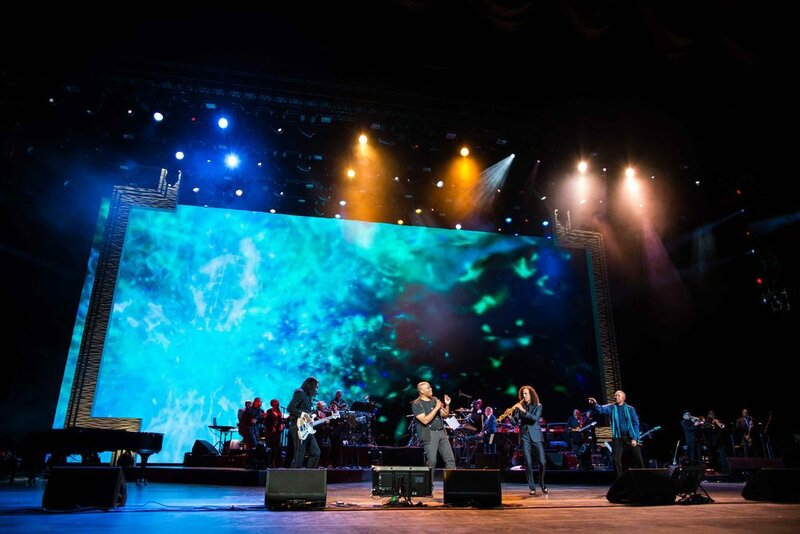 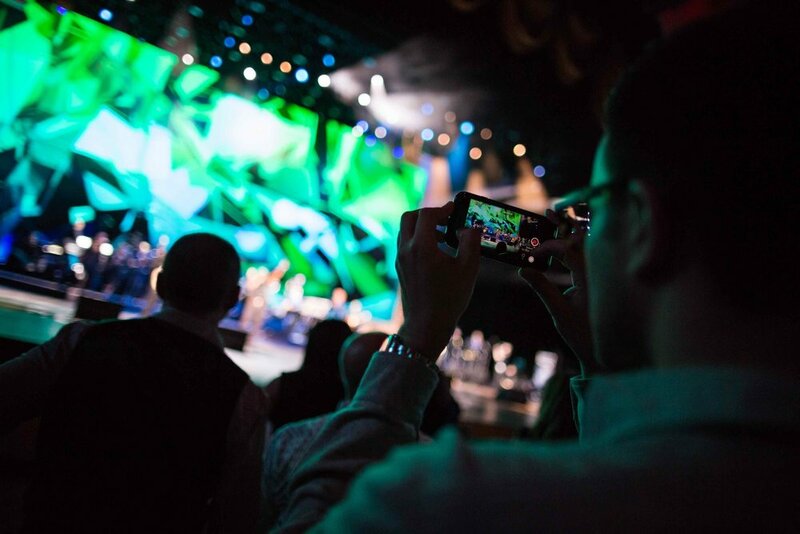 Majestic Radio City Music Hall played host to the world premiere screening of "CLIVE DAVIS: THE SOUNDTRACK OF OUR LIVES", an epic chronicle of the music mogul's life and career. 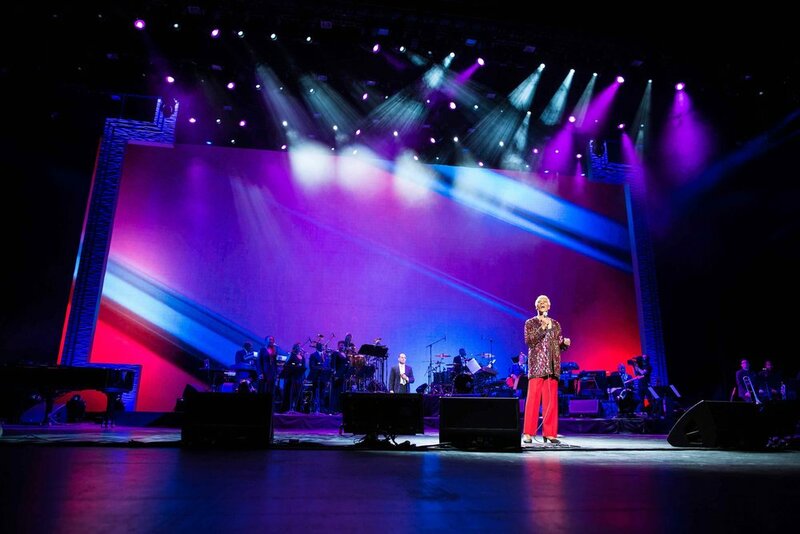 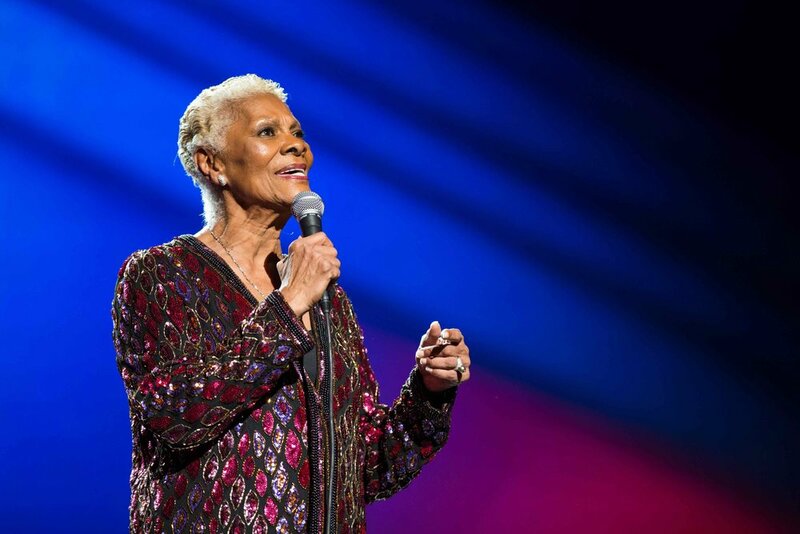 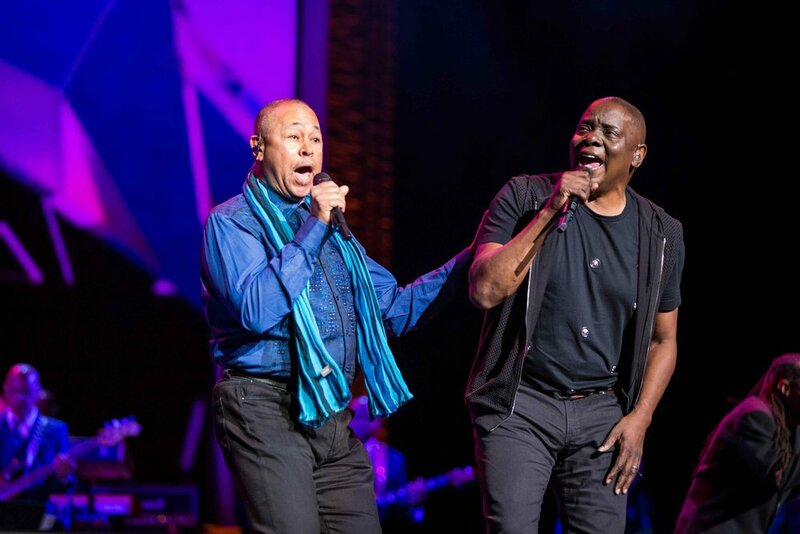 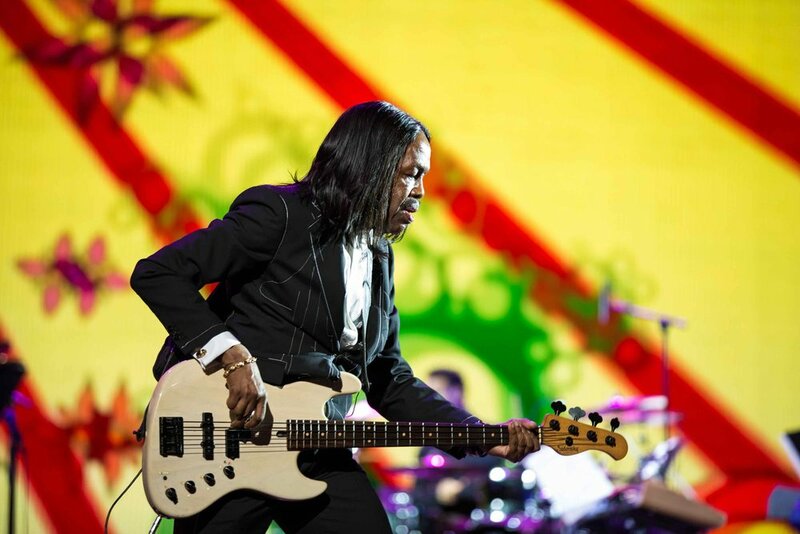 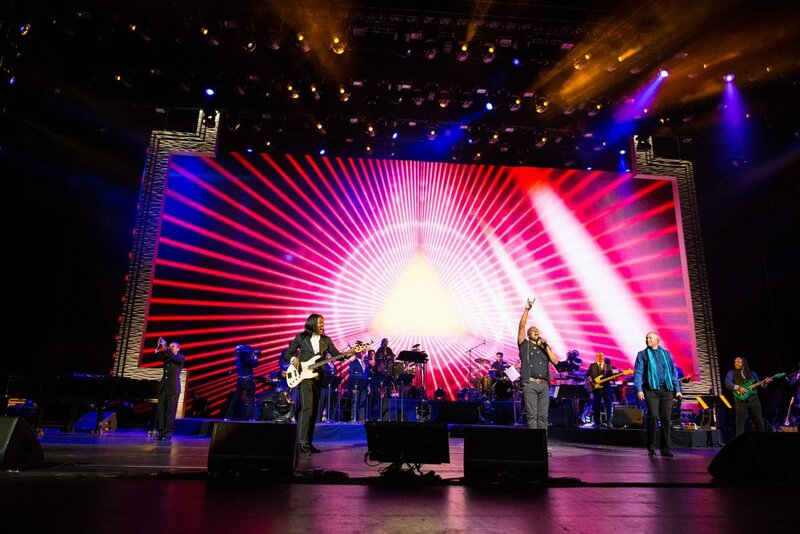 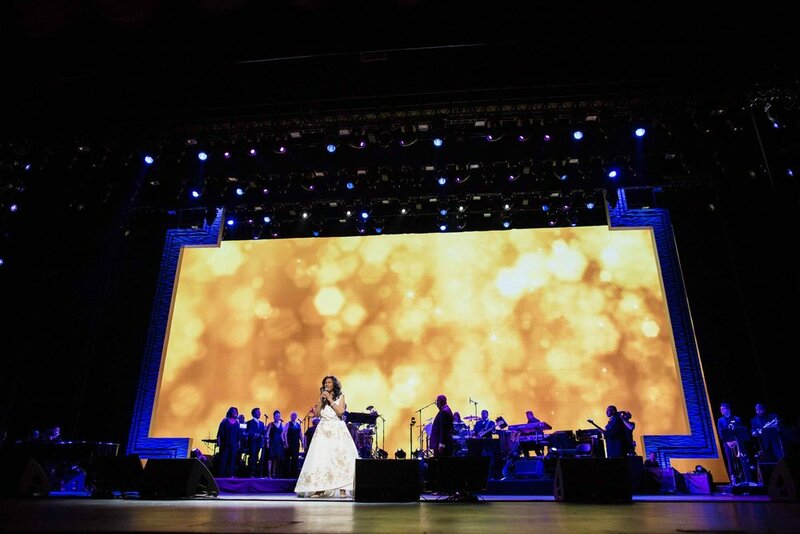 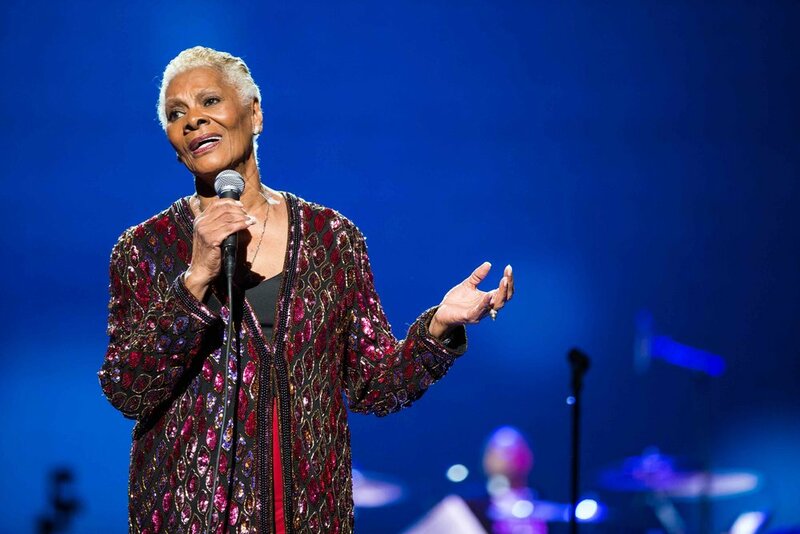 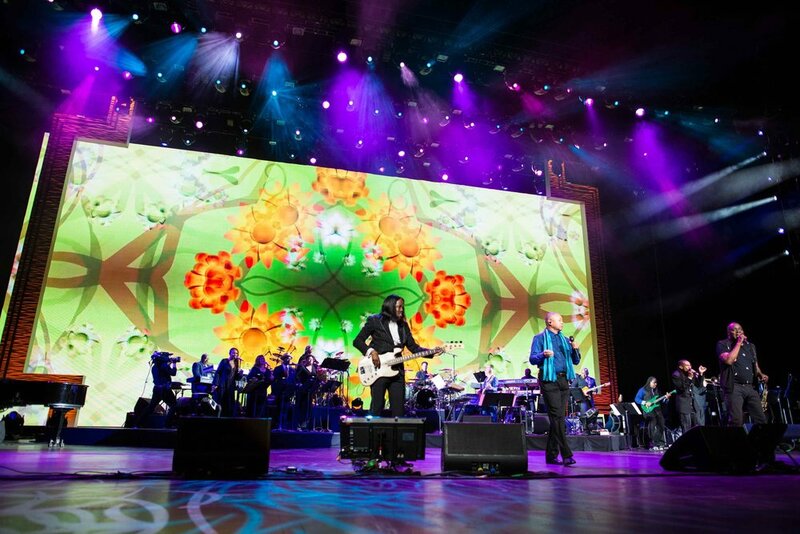 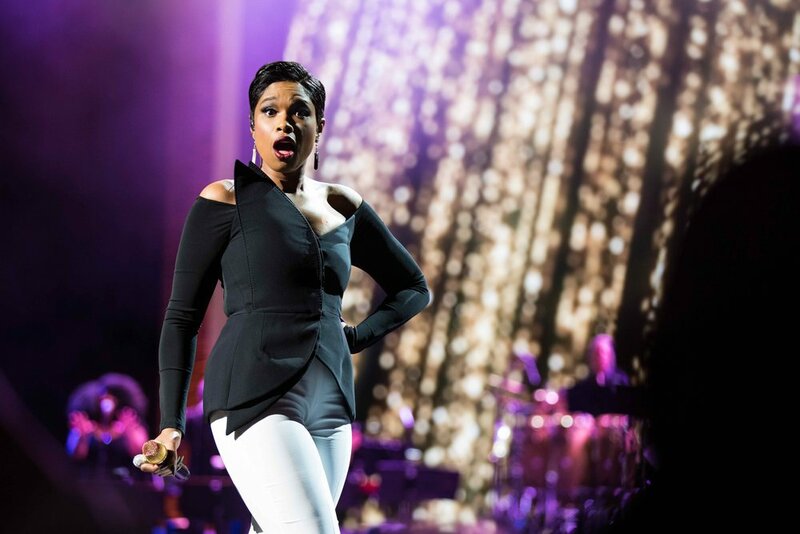 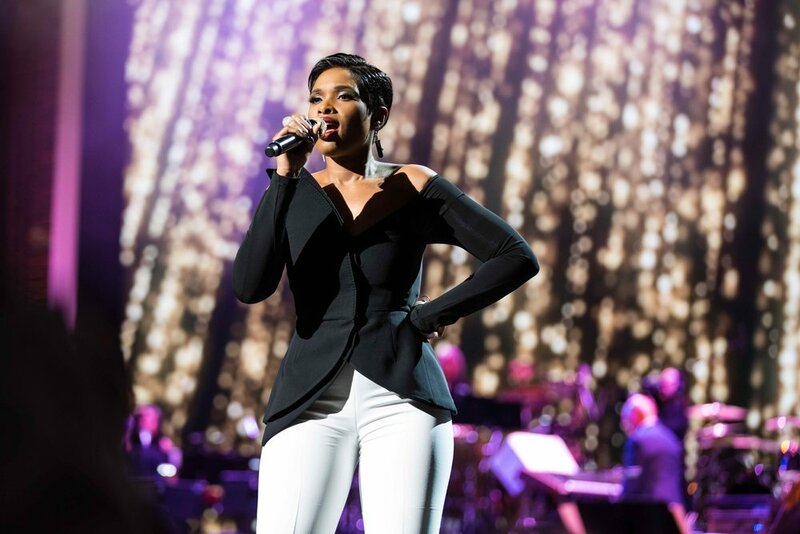 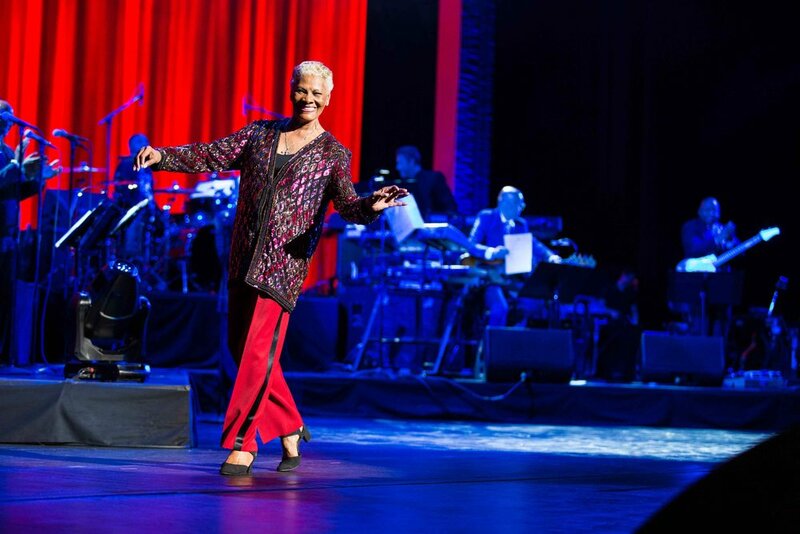 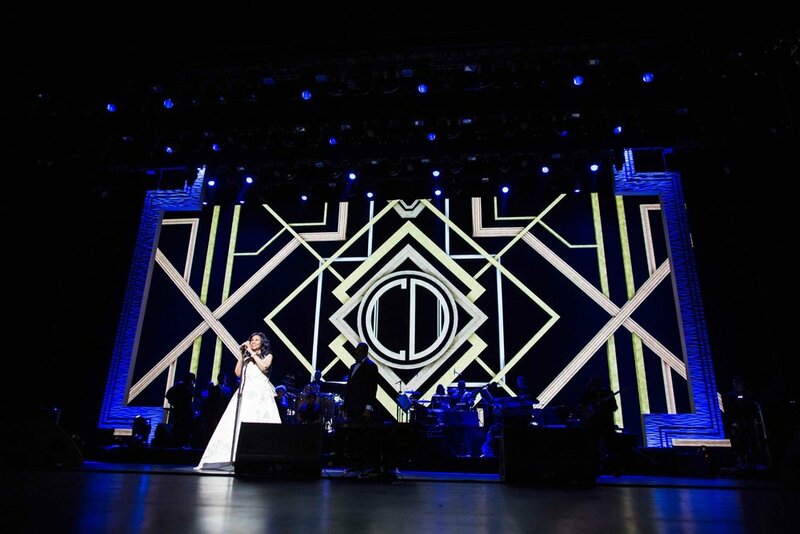 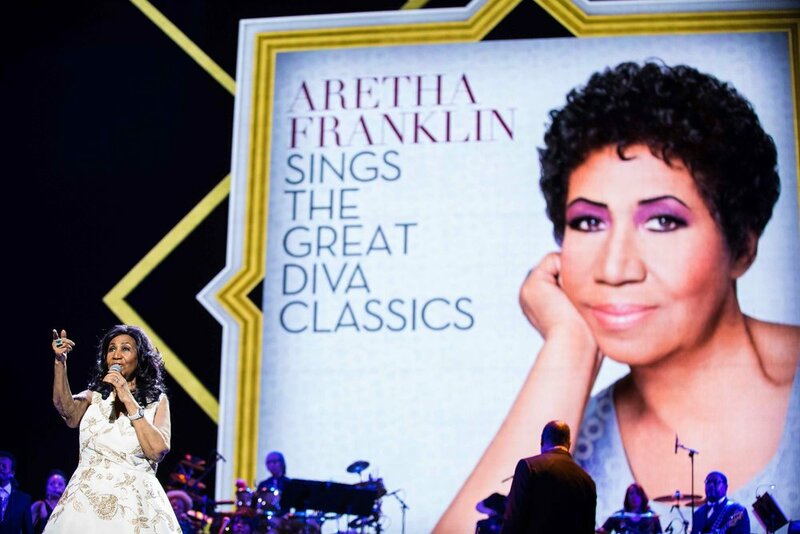 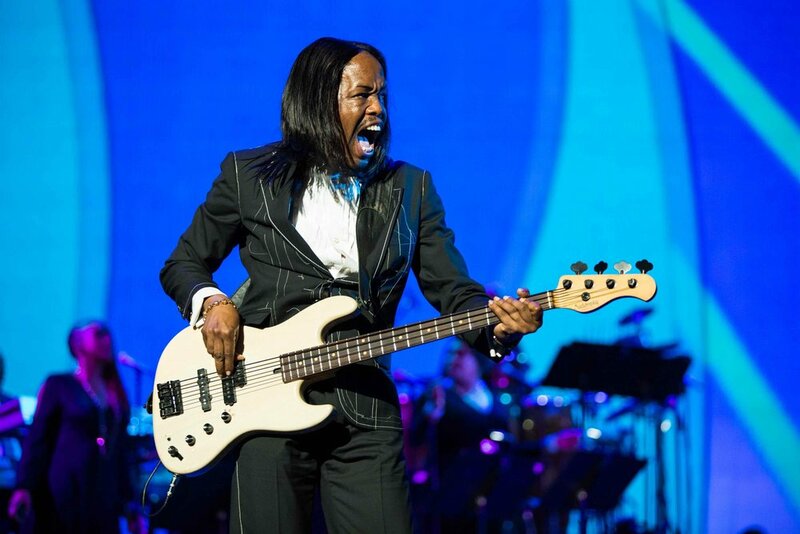 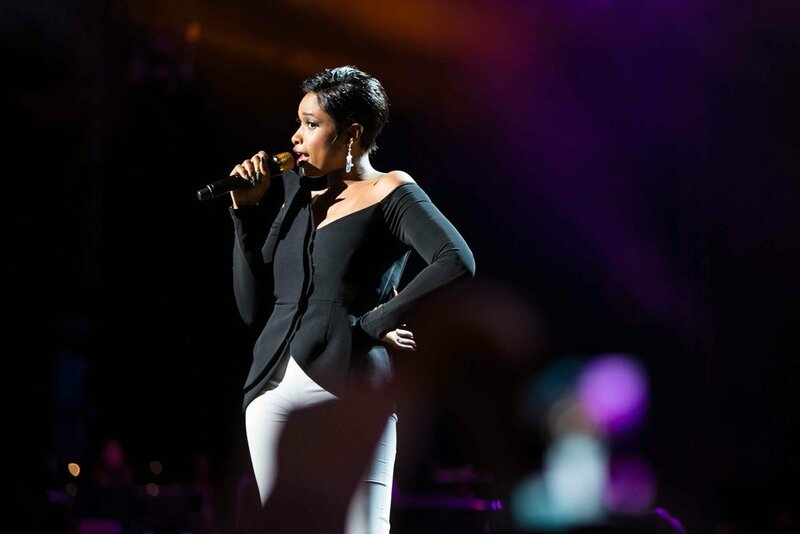 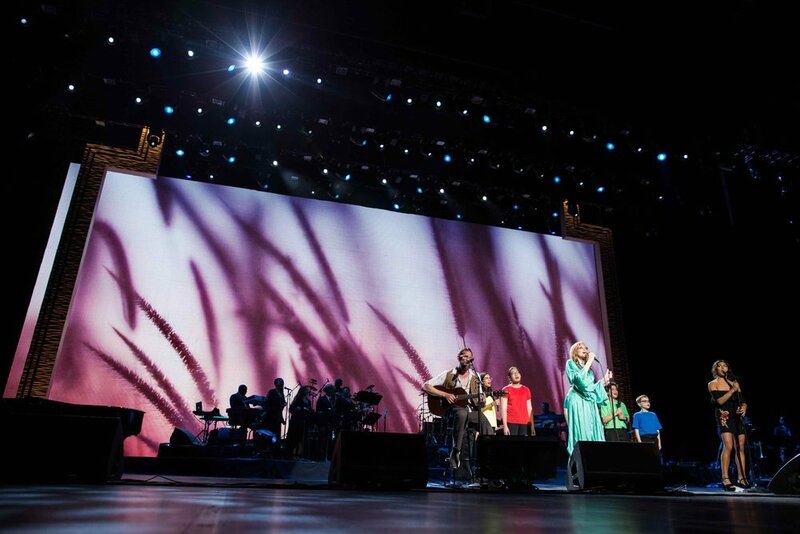 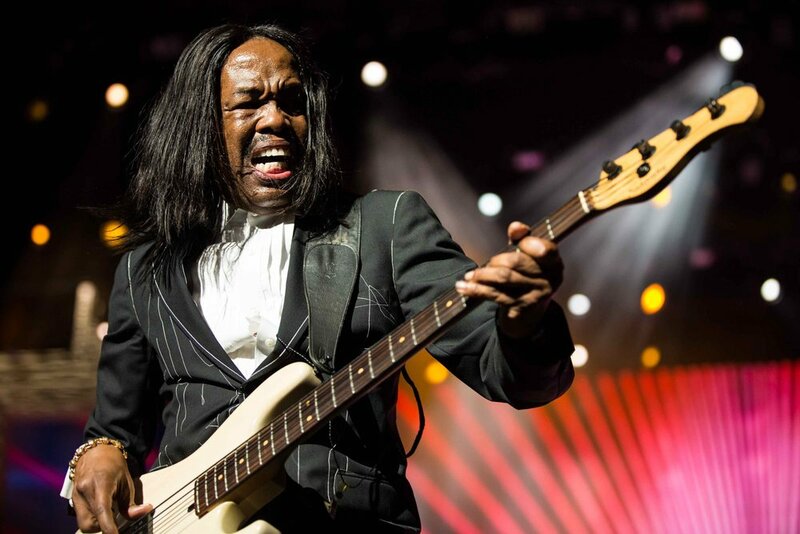 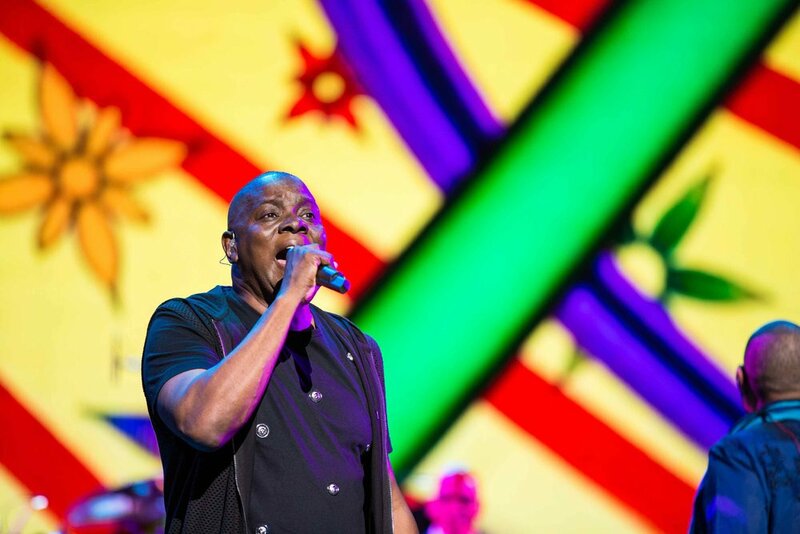 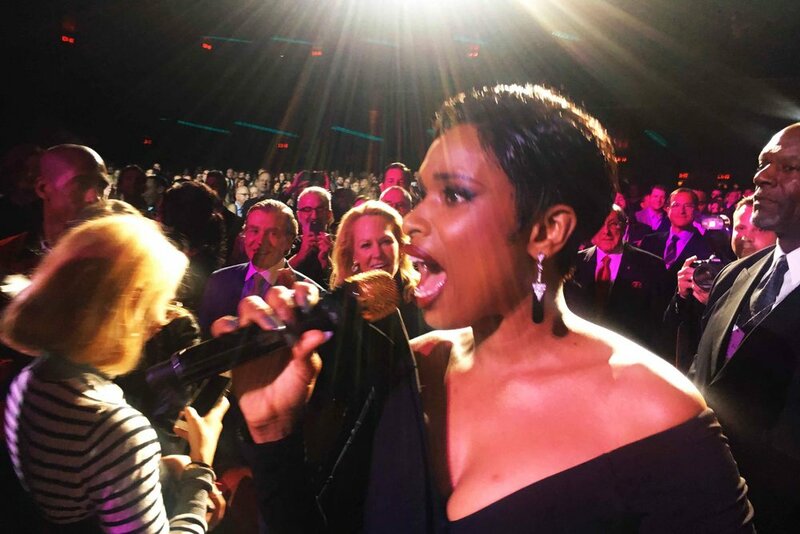 The documentary was followed by an all-star concert in honor of Mr. Davis, featuring performances by Barry Manilow, Earth Wind & Fire, Dionne Warwick, Carly Simon, Jennifer Hudson and Aretha Franklin. 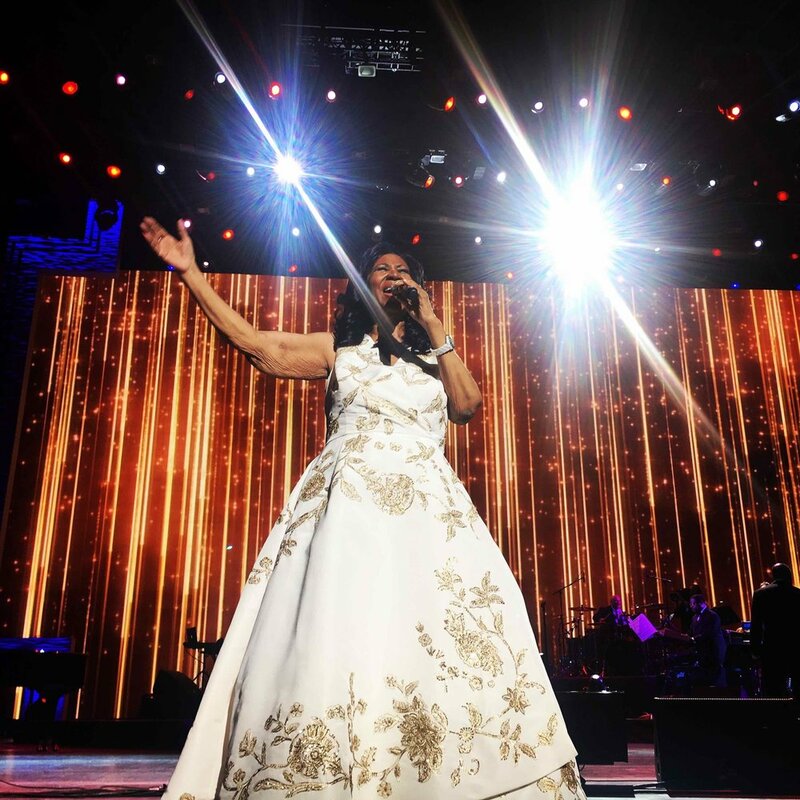 Mr. Manilow achieved a 9-song medley for an 11-minute set; Earth Wind & Fire were joined onstage by Kenny G; Ms. Hudson swaggered into the audience to find Mr. Davis, pulling him to his feet for her cover of Whitney Houston's "I Wanna Dance with Somebody (Who Loves Me)". 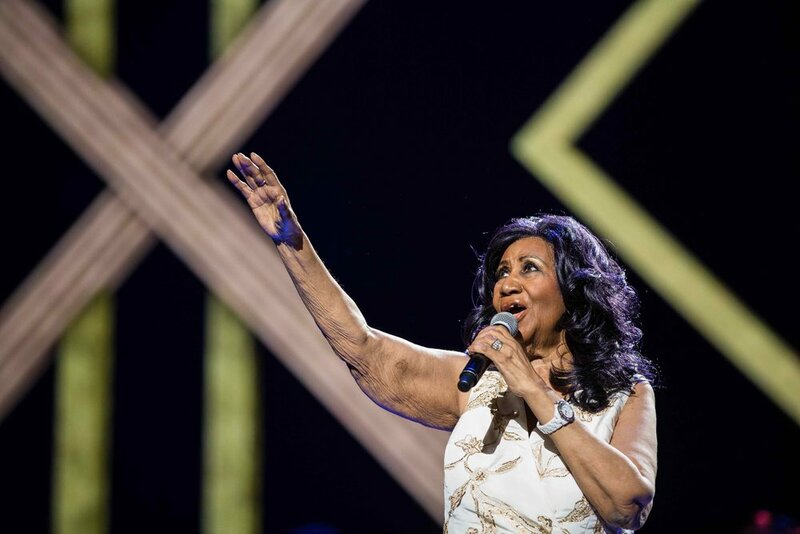 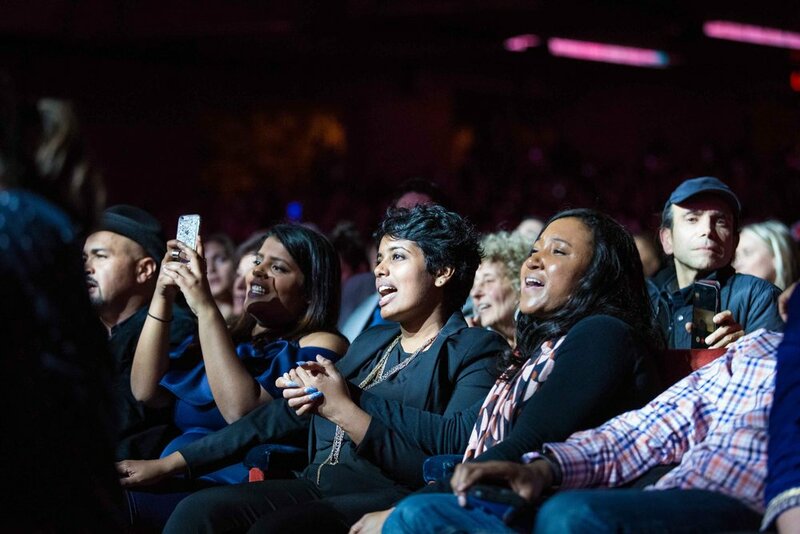 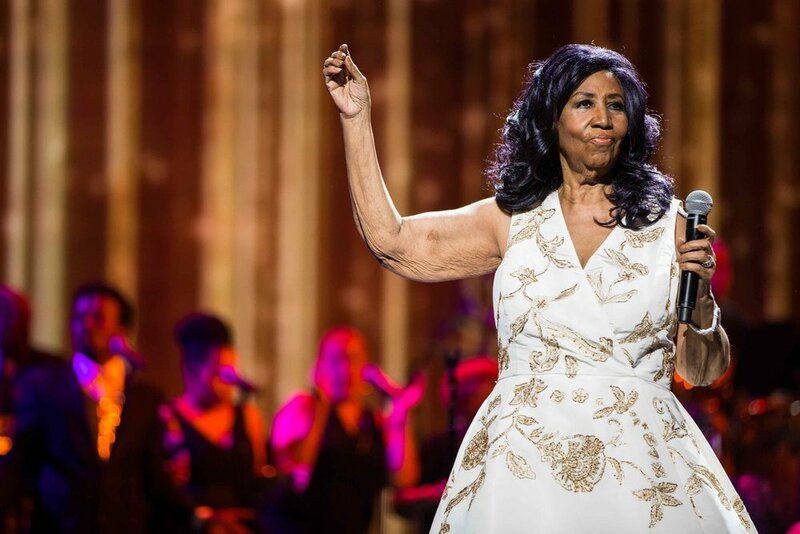 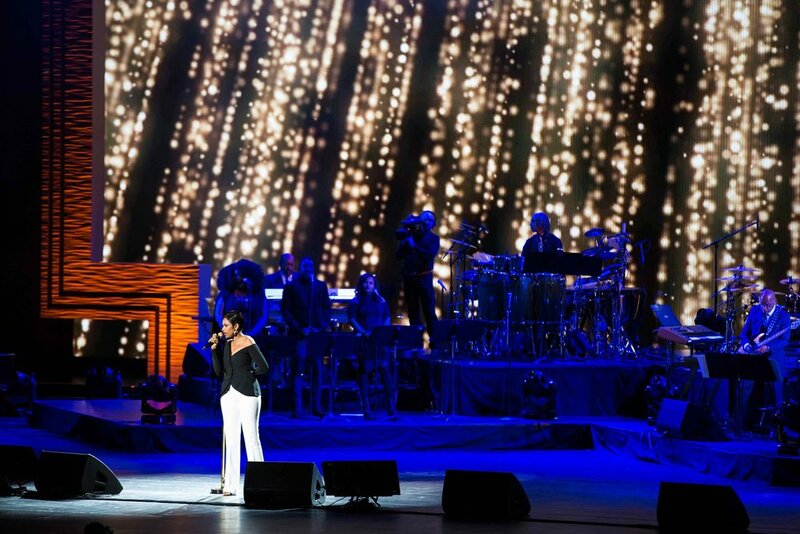 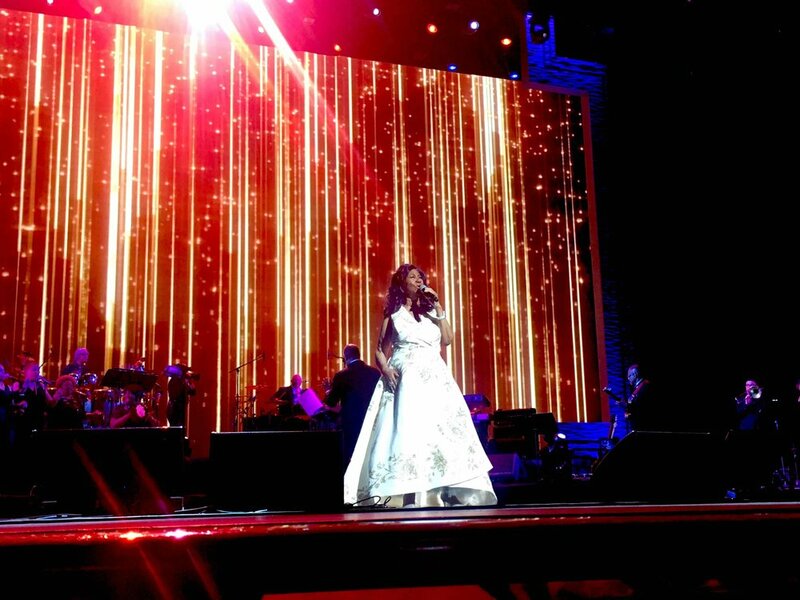 The real showstopper was of course Ms. Franklin, who proved once again why she is the true Queen of Soul.